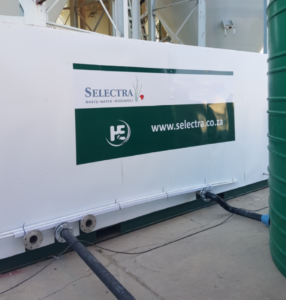 Our SELECT SBR sewerage treatment plants for individual homes and small communities create the perfect environment for natural microbes to breakdown organic matter and pollutants typically found in sewage water. This breakdown of organic matter produces water that is safe for discharge to the environment and for irrigation purposes. 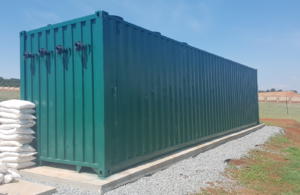 SMART SBR plants are designed with our in-depth knowledge and experience in sewage treatment systems and according to the need improve treatment standards to protect the environment from water pollution. 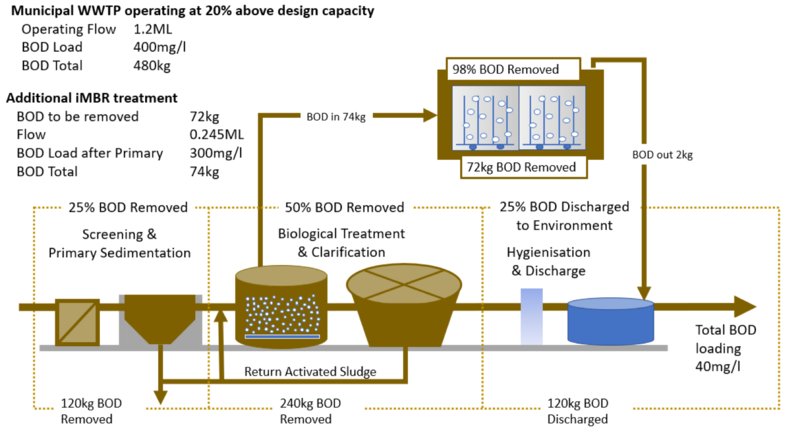 Our design allows long sludge removal intervals, a major benefit for households. The treated sewage water is easily upgraded for safe garden irrigation use. EcoSave – switches automatically to EcoSave mode when no sewage flows into the collection tank within a treatment period. EcoSave is important for keeping the bacteria alive while saving energy. 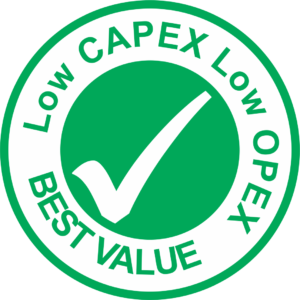 Designed to be capital efficient – high cost benefit, best value. Basic maintenance – no skilled labour required. Highly automated system – no skilled operator required. Remote monitoring – maintenance team support. Energy efficient system – eco friendly. 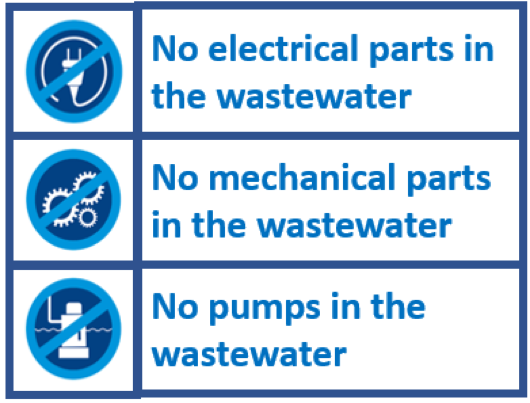 SELECT SBR treatment plants are designed to achieve the highest treatment values with the least use of electro-mechanical equipment. This robust design approach and a high level of automation is not only a major benefit for Developers and Property Owners from a maintenance and operational point of view, but also from a reliability one. The technology is sophisticated, time-tested and easy to manage without the need for a skilled operator. 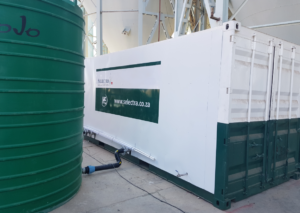 SELECT SBR treatment plants is an ideal solution if you are looking for cost-effective and trouble-free operation backed up by remote support.